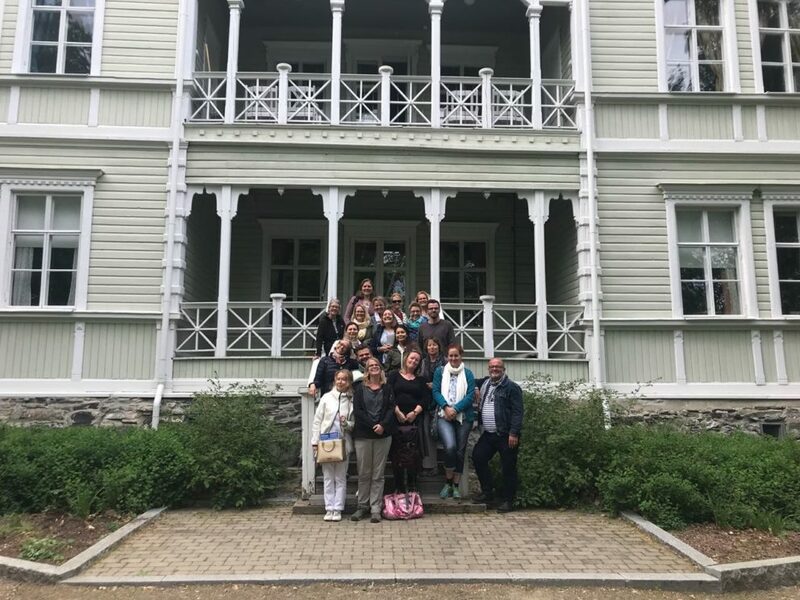 A group of early education experts from Munich visited Joensuu in May 2018. The group consisted of nursery teachers, school educators, administrators, early childhood and child welfare specialists. Finnish early childhood education is perceived as very high quality in the world. For example, there are daycare centers built according to the Finnish model in China. International networking and collaboration bring valuable results to both parties. The German team’s visit to Joensuu is an excellent example of this. The group of German early childhood professionals visiting the English kindergarten of Joensuu. 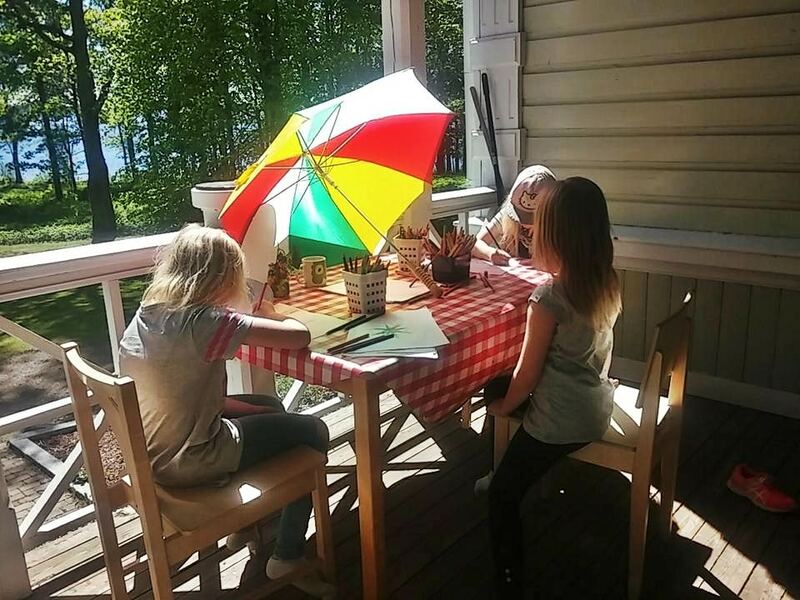 While their stay in Joensuu, the group visited daycare centers and Karhunmäki school. 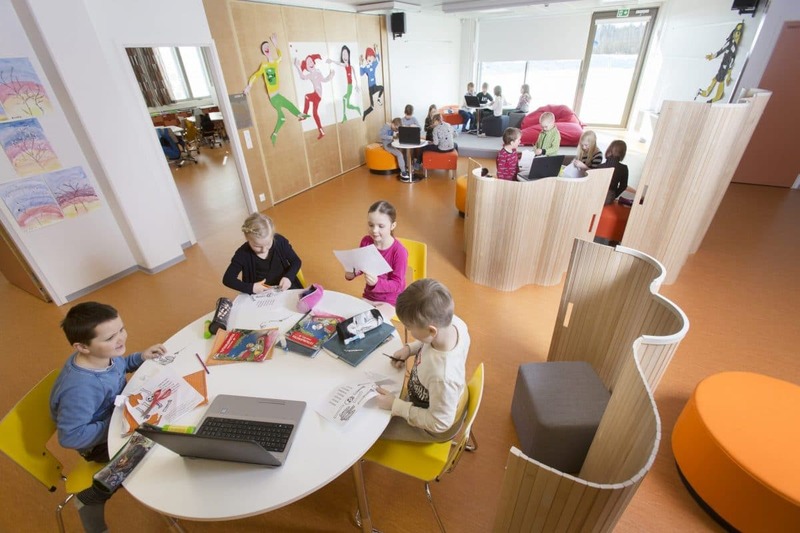 Karhunmäki School represents a modern and versatile learning environment that was designed at the same time as the new curriculum. The University of Eastern Finland offered a lecture on Finnish early education teacher training. The group also participated workshops related to the curriculum and inclusion work in early education. The Germans became acquainted with Finnish daycare, inclusion in early childhood education and collaborative learning. The visitors were particularly interested in inclusion within early childhood education. According to the principle of inclusion, all children work in the same group. The large tray of all Finnish early childhood support services, from the child health center system to various family and child welfare services, was of interest to German experts. The Munich group payed special attention to well organized and nationwide planned daycare in Finland. The guests drew positive attention to each child’s individual early education plan. 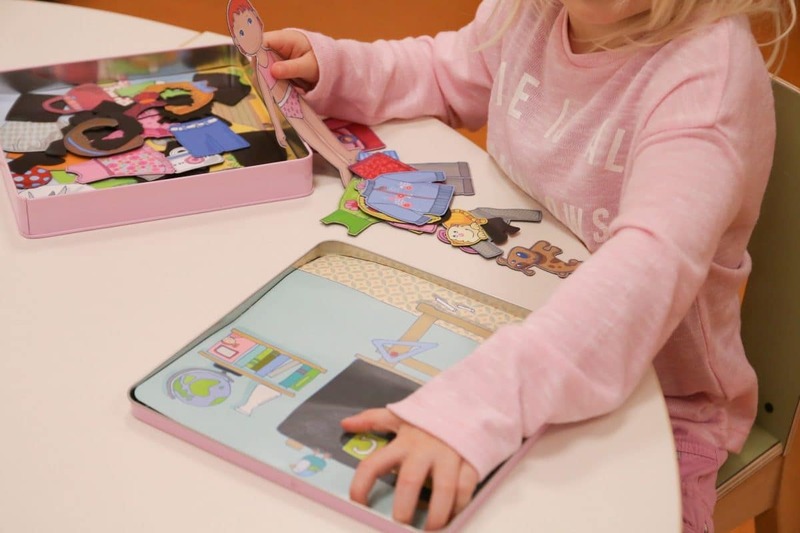 Also, the local early education emphasis, driven by the city of Joensuu gained interest: all the daycare centers focus on positive pedagogy, strengths of the children, and the so-called “Miniverso” conciliation procedure. Read more about the early education in the region of Joensuu. In addition to professional development, the programme included outdoor and cultural experiences. The visitors were also able to participate to the unique event “Suven Avaus”, where all the local school pupils create the biggest choir in the country, and sing together for the upcoming summer time. The event attracted great enthusiasm. The region of Joensuu offers huge variety in educational competence for local or global partners. Please, read more about the possibilities for visitors.